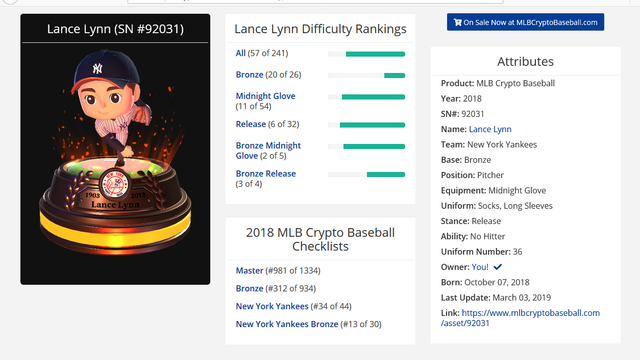 MLB is just around the corner and so is MLB Crypto Fantasy Baseball! Its a ETH Daap that is tremendously fun! I have a few cards in the marketplace for those who are in playing this season!